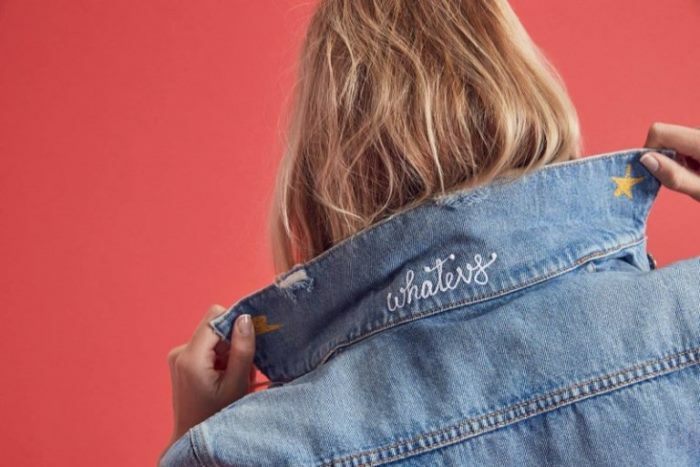 Want to bring some personality to your wardrobe? 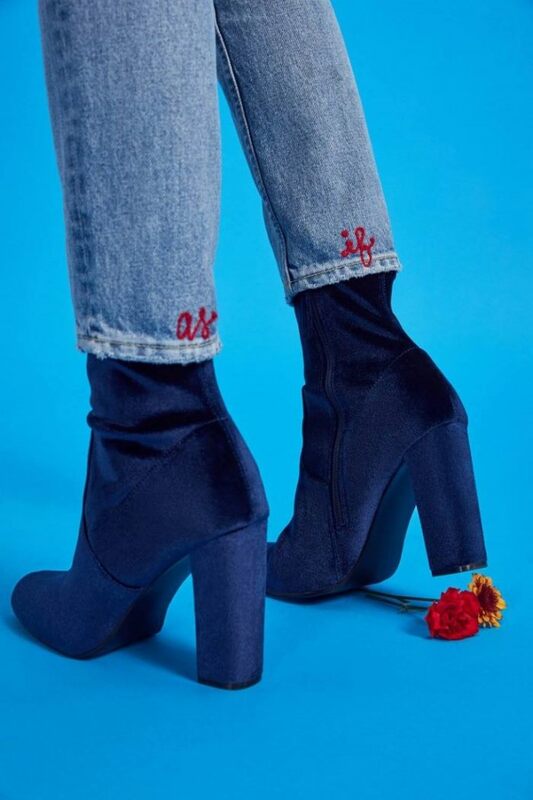 REVOLVE’s GRLFRND Denim is here to help with the launch of its custom embroidery collection. The selection currently features the Cindy shorts, Karolina skinnies or Daria jacket. REVOLVE gets you the option to type words, your initials or pick emojis with your own thread color. The custom embroidered denim then arrives about two weeks later. Whether you are looking to gift a friend or just liven up your closet, this denim is the perfect fit. Check out ways to wear the jeans below and shop customized GRLFRND denim at REVOLVE.com.